Each of our valuable team members brings a significant amount of experience and expertise to their roles. The senior leadership team (SLT) is led by the chief executive officer. The 10-strong team is responsible for leading the strategic direction of the business and ensuring key objectives are delivered. The team meets on a weekly basis to discuss progress and review performance. 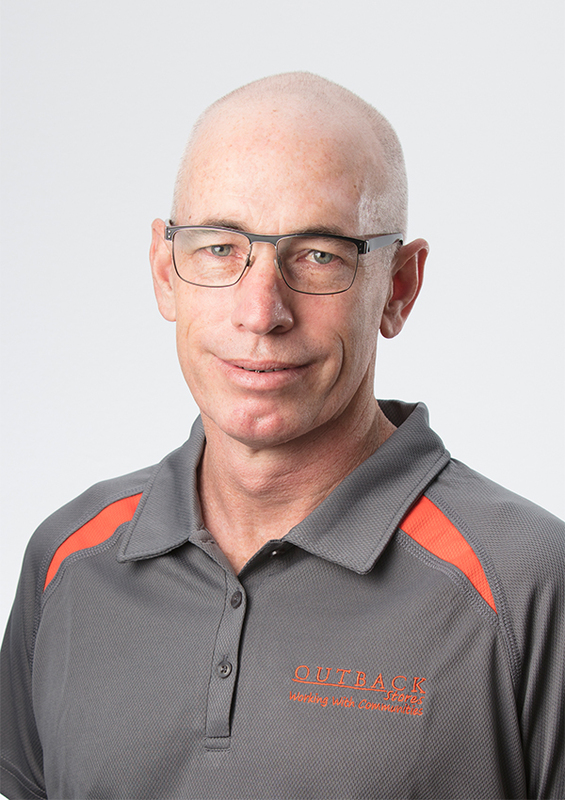 Michael as brings a wealth of experience and strategic leadership from the retail and wholesale industries to Outback Stores. He has over 30 years’ experience in diverse and challenging leadership roles. Including 25 years with Coles Supermarkets where his journey started as a Store Manager and culminated as General Manager of SA and the NT. Michael also spent 5 years as state manager for Coca Cola Amatil in the NT, during this time he maintained a strong focus on delivering strong financial results whilst making a proactive contribution to social outcomes in remote communities. Michael was the driving force behind a collaborative strategy with Outback Stores to improve health and nutrition outcomes by promoting water and sugar free drink consumption. The strategy and agreement remain in place to this day. 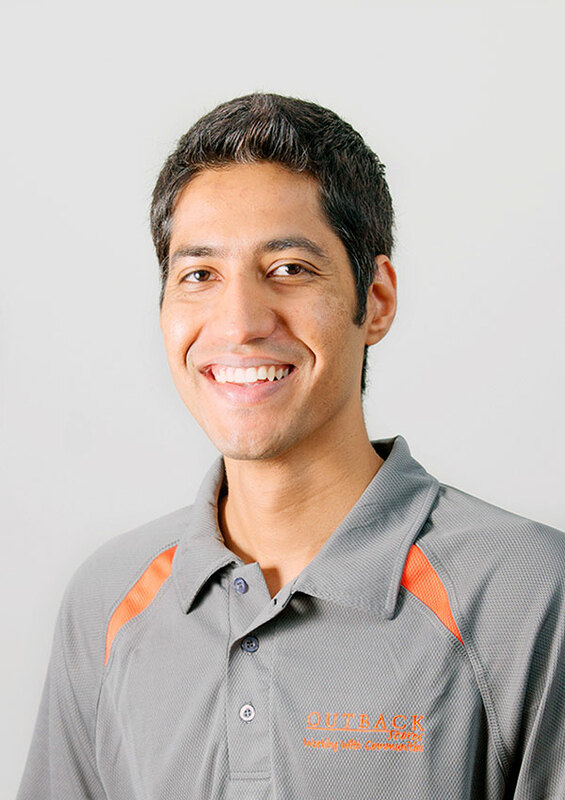 Jayveer, joined the team at Outback Stores in 2009. Over the following 5 years he worked in various roles across the finance department whilst developing a detailed knowledge of the retail business in remote Indigenous communities. In 2014 Jayveer was promoted in the position of Chief Financial Officer, paving the way for other young aspiring leaders to follow in his foot-steps through strong support of internal career progression. Jayveer conveys outstanding insight and understanding of a complex business to key stakeholders and holds overall responsibility for financial management activities within Outback Stores and its managed stores. Evan has over 15 years’ experience working in for Coles Supermarkets in various retail operations roles across multiple states. During this time Evan developed a plethora of management skills across areas including people leadership and development, multi-site management and retail operations that he now brings to Outback Stores. Evan is passionate about people leadership and development; exceeding our key stakeholder’s expectations and improving outcomes for our first Australians through strong long-term relationships. Richard has over 30 years’ experience in the retail industry working across multiple sectors including supermarkets, liquor and in the independent wholesale sector. 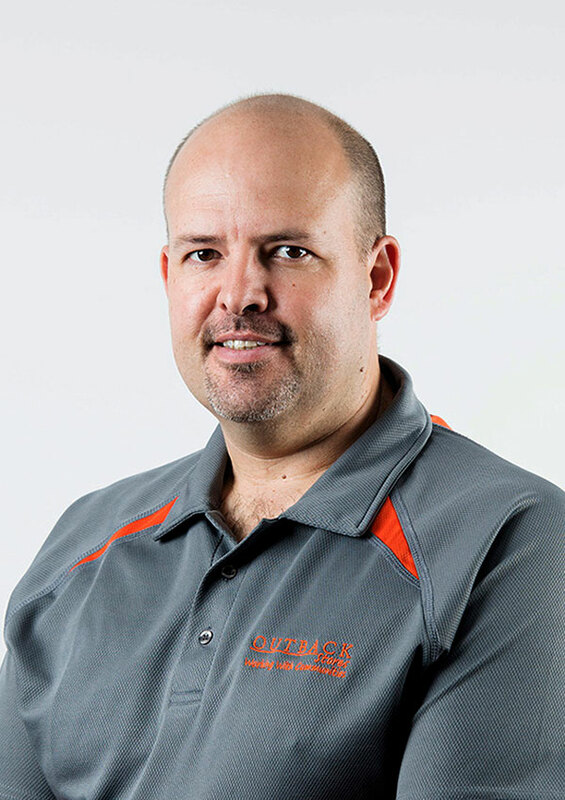 During this time Richard has developed wide ranging skills and knowledge working in roles including store management, merchandise, new store development and most recently in multi-site operations roles across SA/NT. 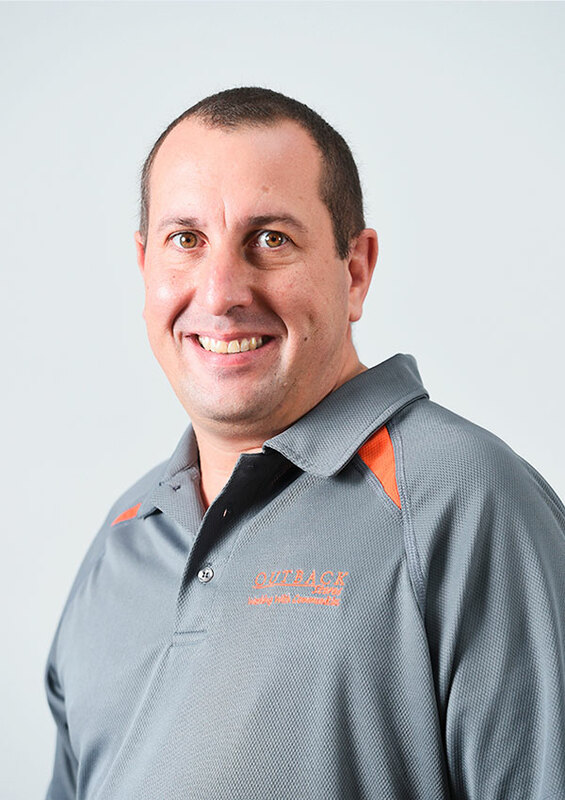 Richard brings a passion for working in regional and remote Australia along with strong analytical and problem solving skills to support Outback Stores continued growth and success. 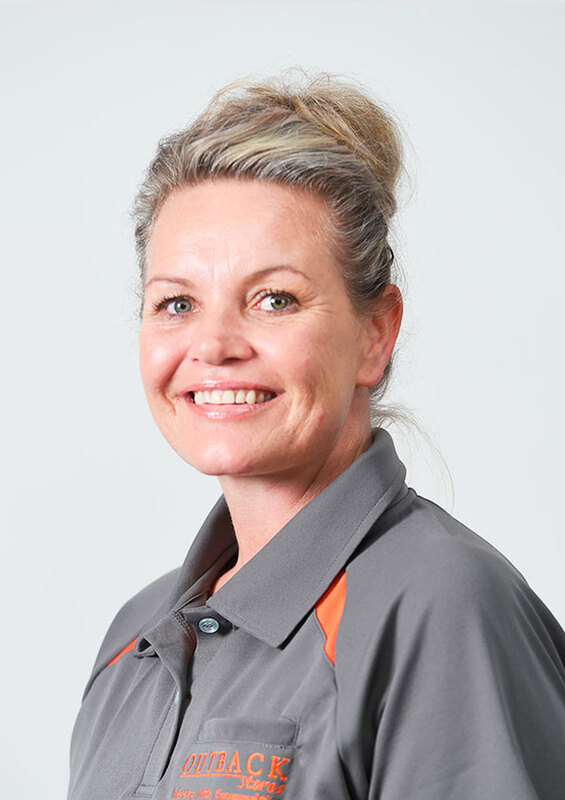 Elise joined Outback Stores in 2016, bringing with her over 10 years of corporate experience in the HR field, previously working for TIO, Hays, Randstad, Toyota, and Lumen Australia. 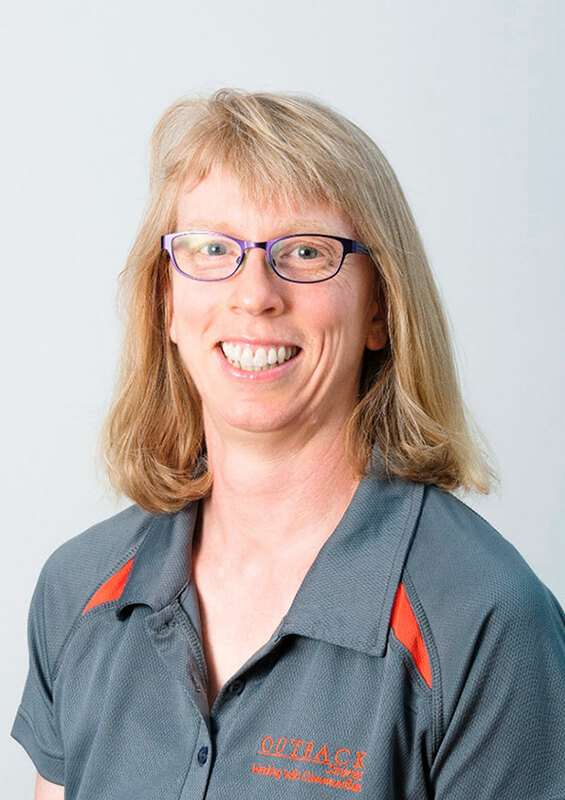 Elise brings extensive skills including sound governance, contemporary strategies and ways of working to the Outback Stores environment. 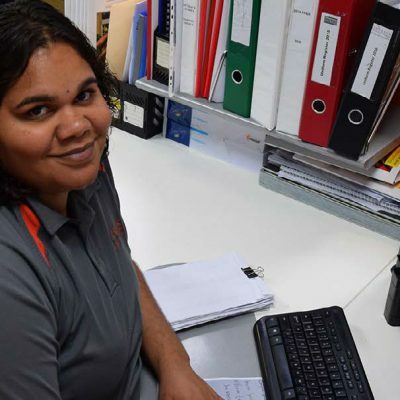 Her major focus is on further improving Indigenous employment, training and engagement, staff satisfaction and retention in our remote communities and the Darwin support office through sustainable two-way learning strategies. Andrew Johanson has an extensive background in retailing, real estate and hotel management with a speciality in fruit and vegetable wholesaling and farming. He joined Outback Stores in 2007 and is a ten-year employee with extensive experience in some of our remote Central Australian communities as a store manager. He was promoted to area manager and then promoted to Business Development Manager 2010 because of his extensive cultural and business negotiation skills. 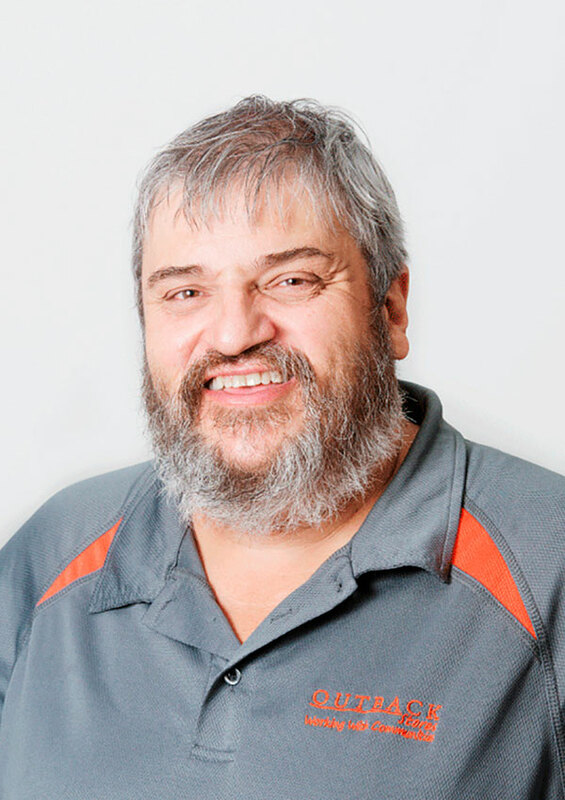 Andrew continues to provide excellent service to the Company through the maintenance and strengthening of an extensive network with Indigenous owners, Government stakeholders and Traditional Owners. 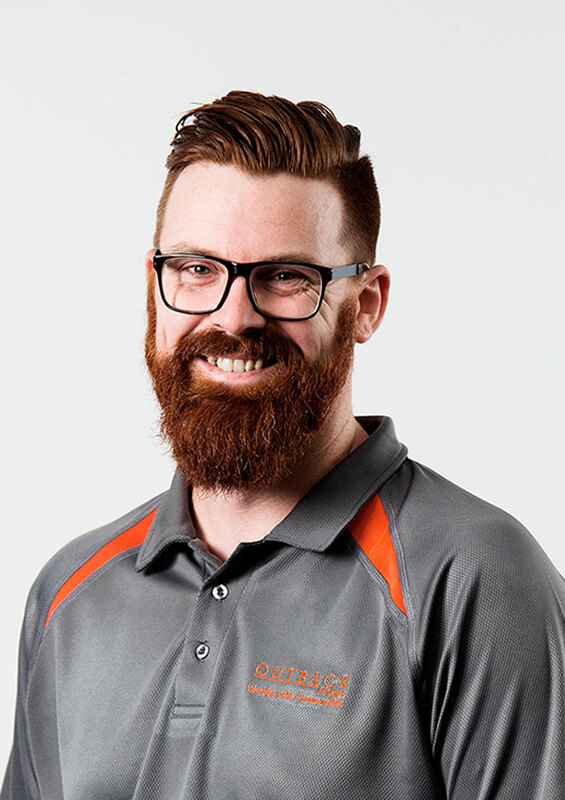 Adam has over 10 years’ experience working in mainstream regional retail operations roles including in Central Australia, the Top End, Kimberley and Pilbara regions. He has experience working with both Indigenous and mainstream organisations on sustainable business development and culturally appropriate two-way learning strategies. Adam is focussed on building strong relationships with communities and sharing great news stories and achievements from our first Australians through contemporary communication channels. Jen is the Health and Nutrition Manager; working on policies and strategies to improve health and nutrition in community stores is her primary focus. 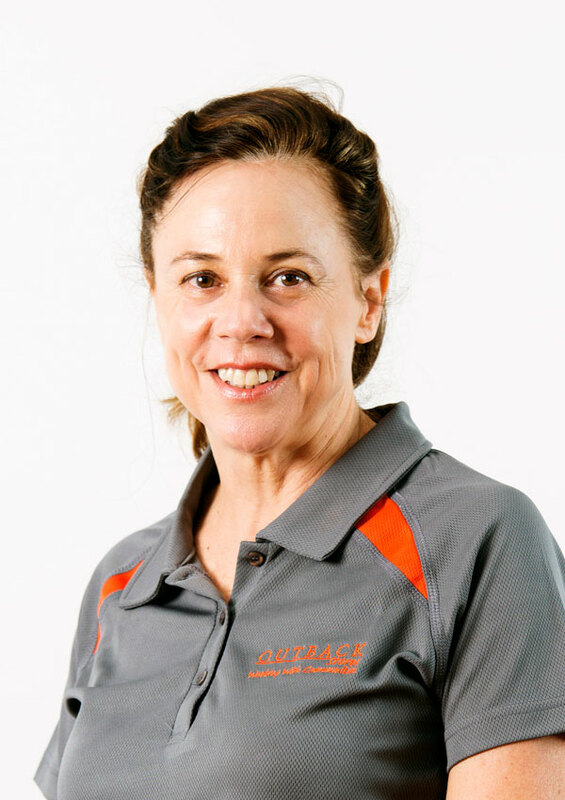 She is an Advanced Accredited Practising Dietitian who has worked in public health nutrition for more than 20 years. 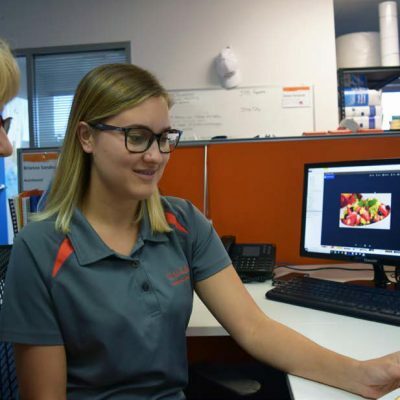 Before joining Outback Stores in 2014 Jen worked in senior nutrition roles in the Tasmanian Government and Food Standards Australia New Zealand on food policy, food regulation and food security. She started her career as a hospital dietitian in Canberra and spent many years in community nutrition in rural South Australia. Jen holds a Masters of Nutrition and Dietetics, Post Graduate Diploma of Health Promotion and Bachelor of Science. Outback Stores’ Board is comprised of non-executive directors that control and monitor the framework of the business and acts to ensure it is run in line with corporate governance requirements of a Commonwealth company and Outback Stores’ goals. The Board members bring strong experience and expertise in retail, logistics, supply chain, finance, health and understanding of Indigenous culture. They meet on a quarterly basis to discuss progress and strategy. Each director is appointed by the Minister for Indigenous Affairs. Graham has strong background in remote retail, enterprise development, consultancy, training and tourism. Mr Cook has worked with both mainstream and Indigenous enterprises. 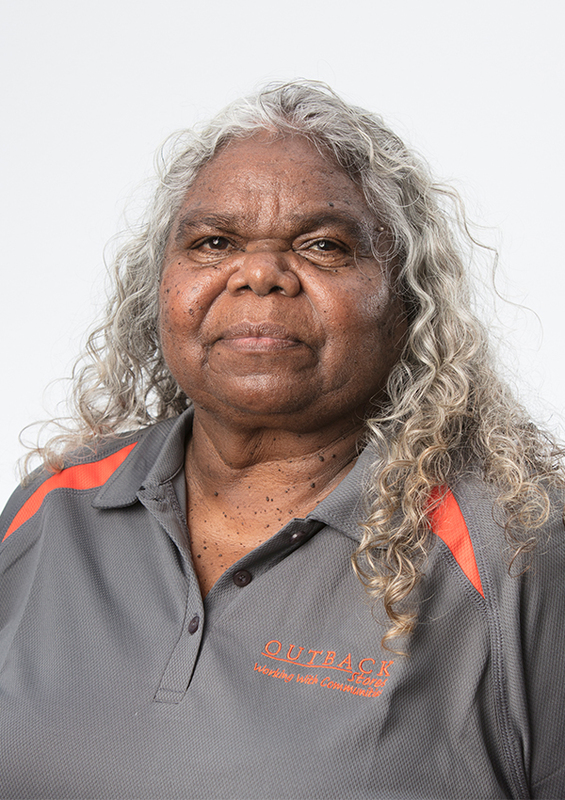 Bess was born in Yuendumu, lives in Alice Springs, her first language is Warlpiri. She also knows Luritja, Western Arrernte and Anmatyerre. Bess attained a Bachelor of Applied Science in Aboriginal Community Management and Development from Curtin University and has worked in education and training, public administration, the media, community development, interpreting, translating and language teaching and has experience in small business management. In 2008 the Northern Territory Labor Government appointed Bess as Chairperson of its Indigenous Affairs Advisory Council (IAAC). She resigned from her post in 2011 to stand for the Country Liberal Party in the Central Australian seat of Stuart. She was elected as a Country Liberal Party member of the Northern Territory Legislative Assembly from 2012 to 2016, and was appointed Minister for Housing, Community Services, Parks and Wildlife, Local Government, Statehood and Women’s Policy in the Northern Territory government. In 2012 Bess was nominated for the US International Women of Courage Award. Bess is currently a partner with Jajirdi Consultants working in cross cultural awareness training, community liaison and Warlpiri language services. Sophie is the partner in charge of the commercial disputes resolution team in the Darwin office of a national law firm, she is an experienced and pragmatic litigator specialising in the areas of construction, employment, and aboriginal land disputes. Amongst many of Sophie’s career highs, she has been the lead solicitor in a number of disputes, including the construction of a tailings dam and a complex dispute over mining on Aboriginal Land. Sophie has acted both for and against the Northern Territory government in a number of matters, mainly in relation to building and construction disputes and also acted for local government in relation to employment related matters. Sophie has advised the major Northern Territory port and airport operators and the major Territory utilities provider in relation to commercial disputes. 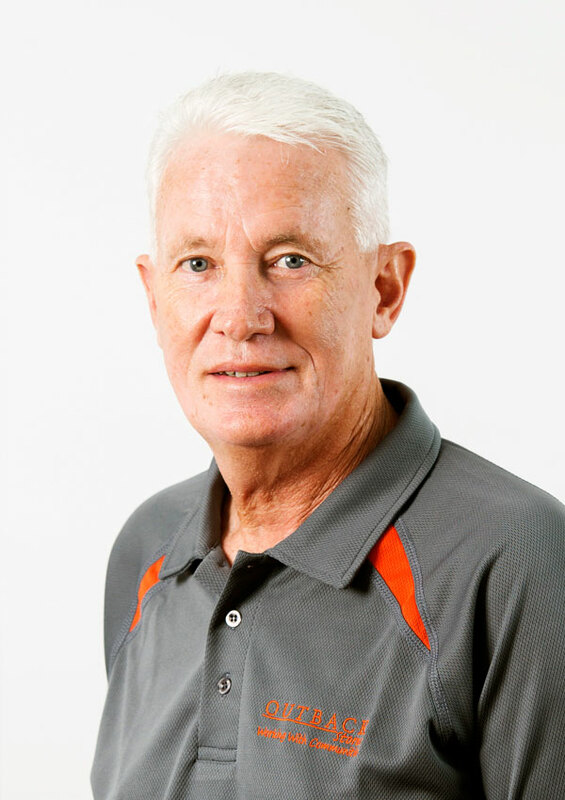 Stephen has extensive experience in retailing, having worked for Woolworths for 37 years. Stephen was part of the Woolworths Senior Management Team, and has experience in both buying and operations at senior executive level. 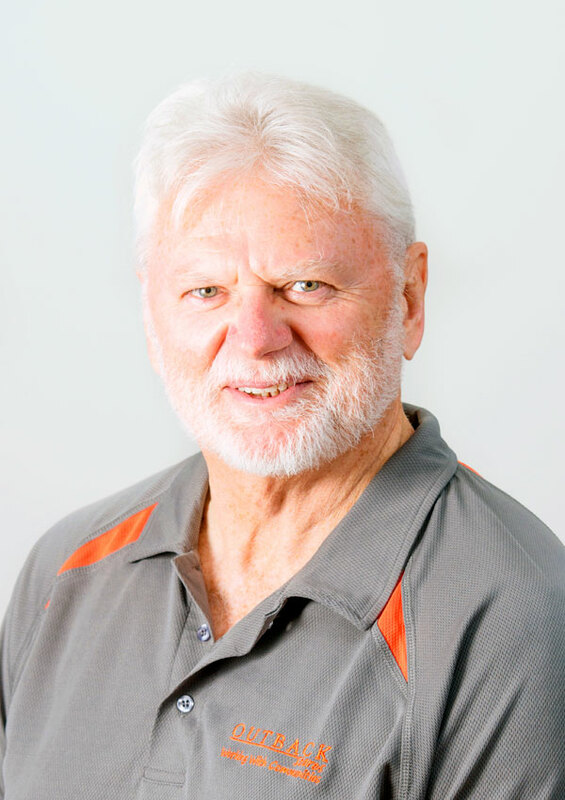 Stephen has held many senior executive positions, including those of Business Development Manager for International Business, General Manager of Long-Life Groceries, General Manager of Fresh Foods and Operations Manager of NSW Supermarkets. Prior to these roles, Stephen worked in the QLD Division in various operational roles. Experience in buying and merchandising responsibilities in both Fresh Foods, Packaged Groceries and General Merchandise as well as a strong operational background provides Stephen with a unique mix of retailing skills. Stephen has supervised supermarkets in many country locations, and understands the role that local stores play within the community and the importance of developing local talent. Stephen has also travelled extensively across Australia liaising with farmers and families facing the challenges of living in remote locations. Stephen retired from Woolworths in 2012 and is currently consulting in the retail industry. 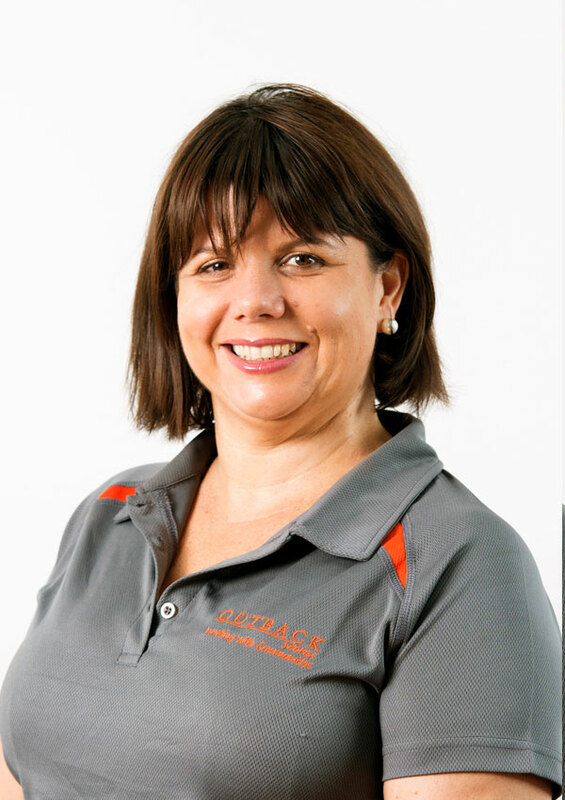 Julie has worked cross-culturally in the South Pacific and with remote Northern Territory Aboriginal communities for over 20 years. She is a principal research fellow with the Menzies School of Health research and is the nutrition program leader in the Wellbeing and Preventable Chronic Diseases Division. Julie also holds a Heart Foundation Future Leader Fellowship. Julie lead’s a research program in the area of Indigenous nutrition that focuses on population dietary interventions, determinants of healthy eating and building capacity to support community-driven decision making for nutrition improvement. 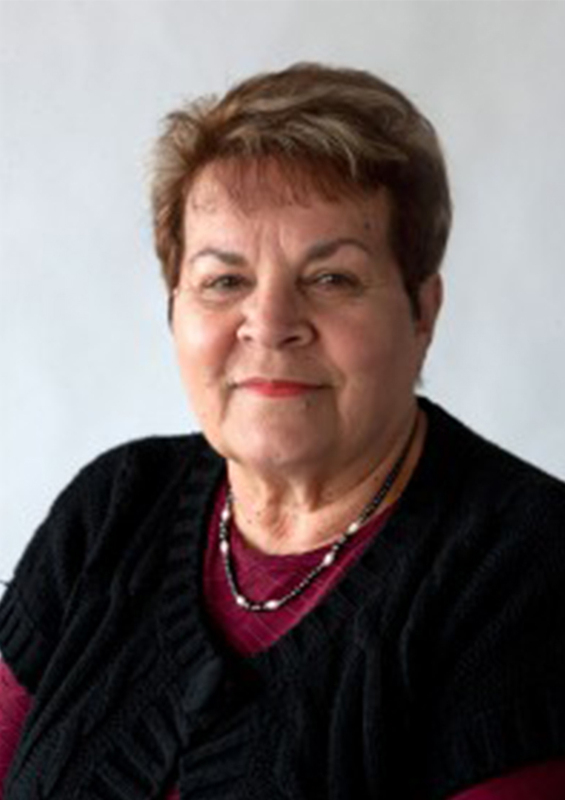 Professor Sandra Eades is a Noongar woman from Mount Barker, Western Australia. She completed her medical degree in 1990 and after working as a general practitioner began her career in health research at the Telethon Institute for Child Health Research where her focus was on the epidemiology of Indigenous child health in Australia. 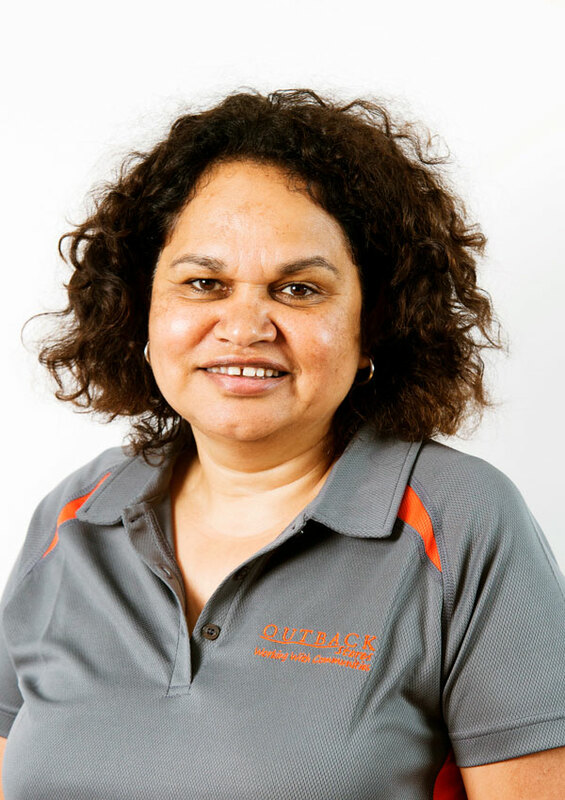 Professor Eades is currently Indigenous Maternal and Child Health and Associate Head, Preventative Health Research, at the Baker IDI Heart & Diabetes Institute. She was named NSW Woman of the Year 2006 in recognition of her research contributions to Aboriginal communities. She also received a ‘Deadly Award’ (National Aboriginal and Torres Strait Islander Awards) for Outstanding Achievement in Health. Over the past decade she has made substantial contributions to the area of Aboriginal health and has provided leadership at a national level in Aboriginal research. Both Indigenous and non-Indigenous colleagues acknowledge Professor Eades as a leader and role model in Indigenous health research.